Did you enjoy selling last month’s monthly sale special? 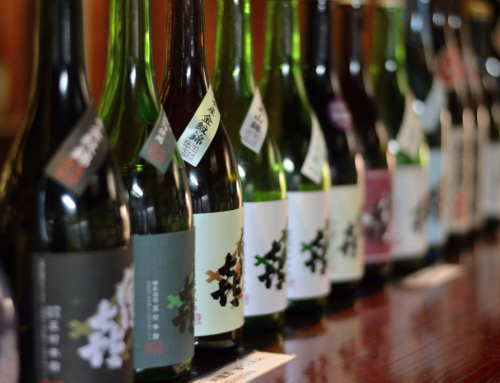 Last month we had a lineup characteristic drinks like plum wine, sparkling wine, and dassai. I think some of you even purchased all of them. 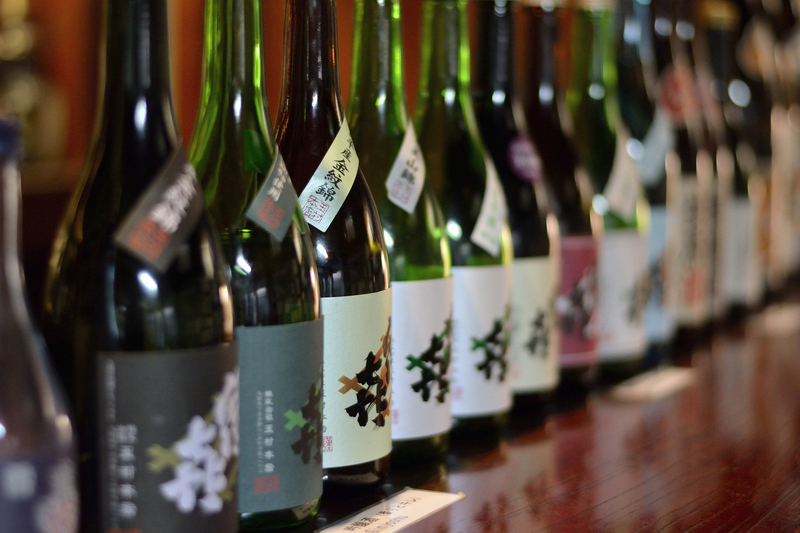 In fact, it is difficult to choose among Japanese sake isn’t it, especially when you don’t have much experience with this genre. 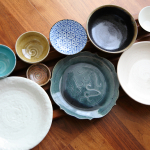 Anyways, we are again introduce drinks and snacks, sake vessels and drinking methods, and tips on how to drink and what foods to match each drink with! Since this month is February, we have prepared chocolate for snacks! First, this drink. I bet many of you have actually heard the name Kikumasamune before. It is a junmaidaiginjo with a “deep” taste particular to sake yeast, combined with a refreshing scent and a fresh and fine refined flavor. 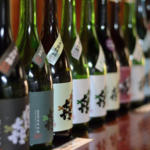 It is a dry sake that matches both Japanese and western dishes along with all other cuisines, so it is definitely a safe buy for those buying Japanese sake for the first time. 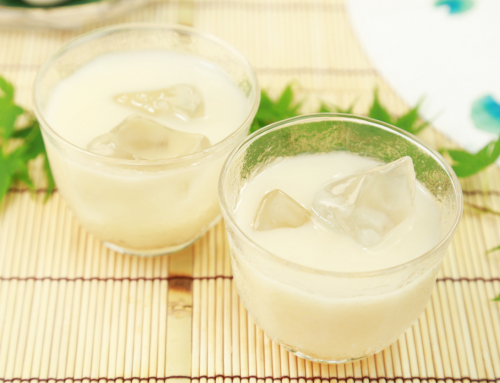 It is an almighty drink that you can drink in room temperature, cold, or atsukan! 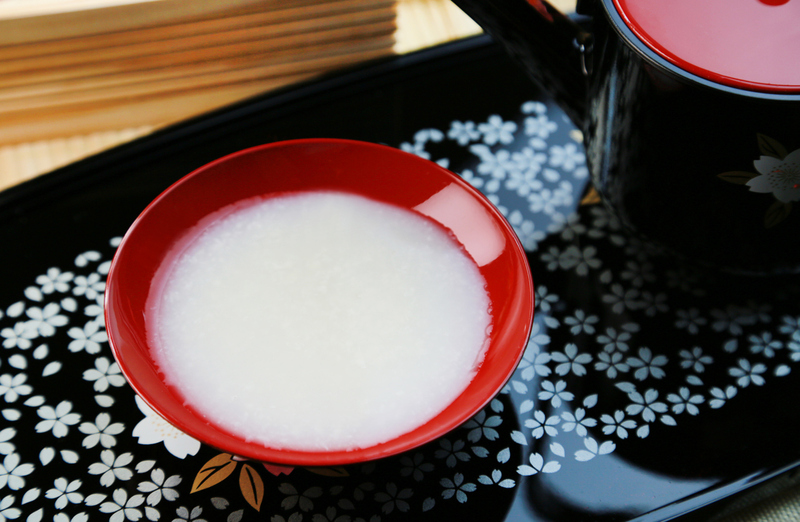 Next is the ultra popular Hakkaisan nigorishu (foamy sake), and this is not the average nigorishu. 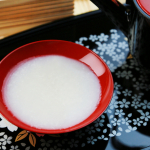 When hearing the word nigorishu, many of you may think of the sticky sensation but count this one out. It instead has a refreshing acidity and elegant scent, a clean and fresh taste, and its carbonic bubbles playfully pop in your mouth. It is recommended as an aperitif, but it can also accompany thick tasting dishes, spicy cuisines, as well as desserts such as fruits. If we had to pick one method of drinking, we recommend you do it cold. In contrast with the Kikumasamune that we introduced earlier, it is better to drink this before or after a meal, rather than during. Similar to last month, here is another Japanese sake with gilt. 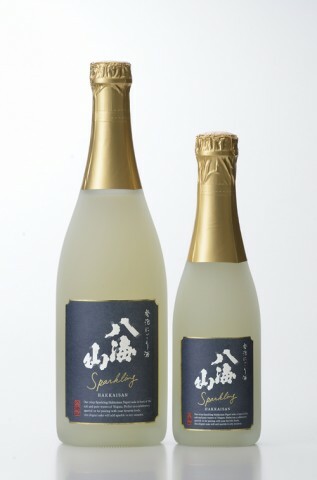 There is gilt sprinkled throughout the junmai daiginjo that is very easy to drink. 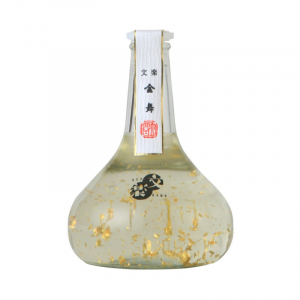 The gilt floats elegantly when the sake is poured, and it is beautiful to look at. Out of the three drinks of this month, this one definitely most suits a celebratory occasion. It is good as a gift as well due to its cute bottle design. This drink also is best served cold! The first snack is alfort! As this month is a chocolate special, we had to start off with this. 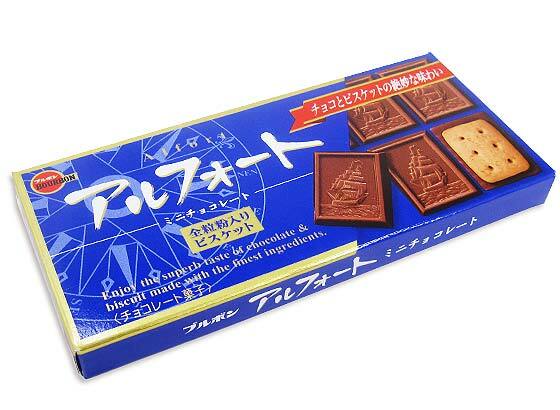 It has savory fine grained biscuits with a milk chocolate flavor, and matches all three drinks. 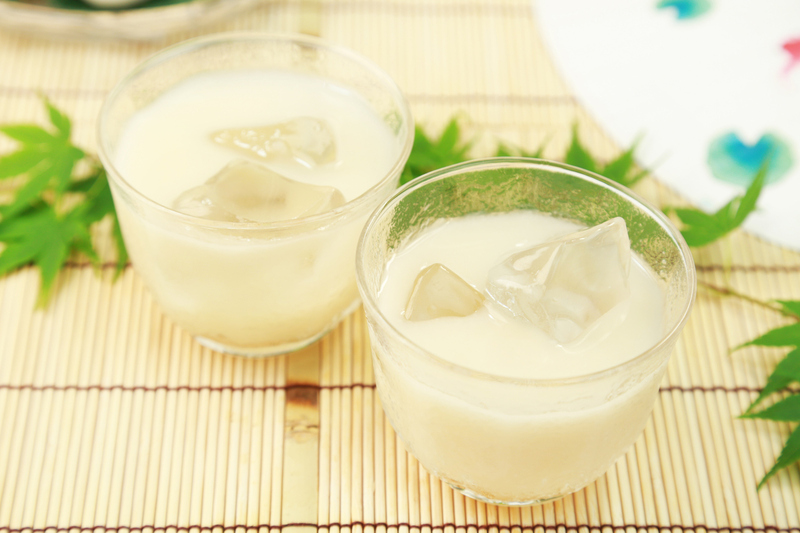 Because it is a snack that is full of rich flavors, we recommend you eat it with a cup of Kikumasamune or Hakkaisan. Next up are the “takenoko no sato” and the “kinoko no yama”. In Japan the people usually are devout consumers of one faction, and the side you stand on is sometimes even a topic of conversation. 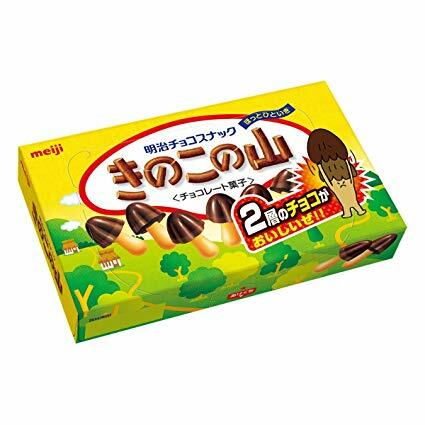 The takenoko no sato has crispy cookies with a chocolate coating, while the kinoko no yama has crispy crackers with chocolate placed on top. This might be a good opportunity to try both. Personally, I think these match Kinmaizake, unlike Alfort. 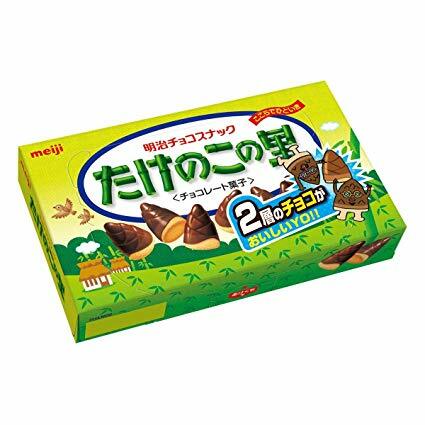 The third snack we are introducing is a slightly different kind of chocolate. KitKat may even be well known outside of Japan? 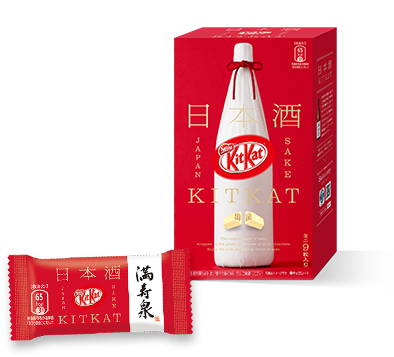 This type in particular is a new KitKat that collaborated with “Masuizuimi”, a specially selected sake from Toyama prefecture, and was produced by none other than Hidetoshi Nakata who has been serving to spread the charm of traditional Japanese industries to the rest of the world. Its gentle and sweet white chocolate softly wraps the rich taste of Masuizumi. Enjoy its elegant scent as well as its clean and fresh taste. Next, we will introduced our recommended sake vessels. 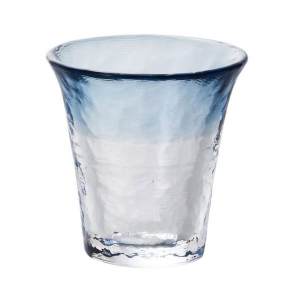 Because most of the sake we introduced this month are best served cold, we have prepared this glass sake vessel. 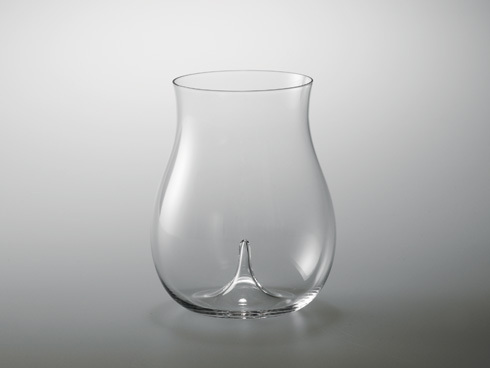 Its tear drop-like design is beautiful to look at, and is a sake vessel that is a treat to the eye. 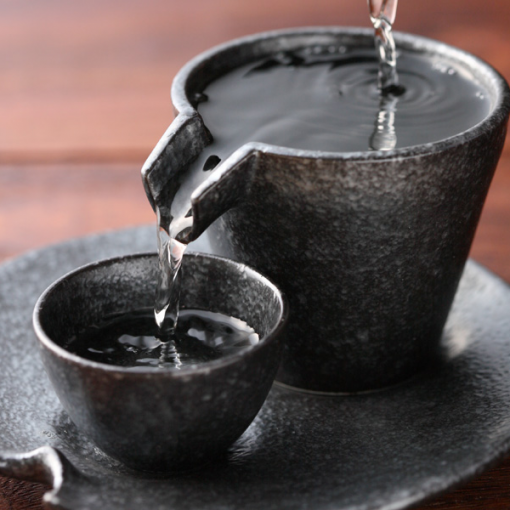 Because it is made of glass it can be used for cold Kikumasamune and Kinmaizake, as well as the Hakkaisan nigorishu. 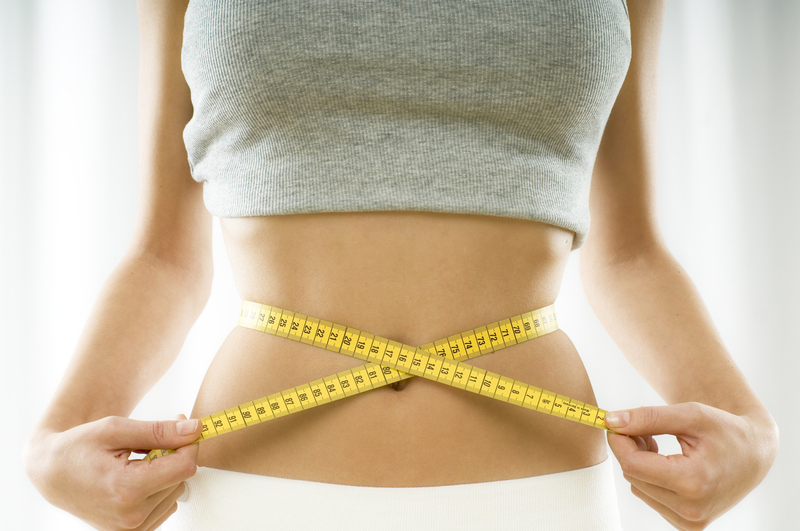 If in doubt, choose this one! Second up is the very popular ochoko (big sake cup) and server set. 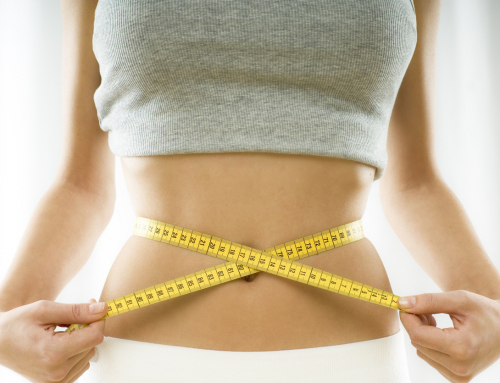 It is best for those who want to take advantage of this opportunity and splurge a bit. Its shishiodoshi (Japanese water-filled bamboo tube) design is very Japanese and pretty, and gives off a feel of a sake vessel made specifically for Japanese sake. 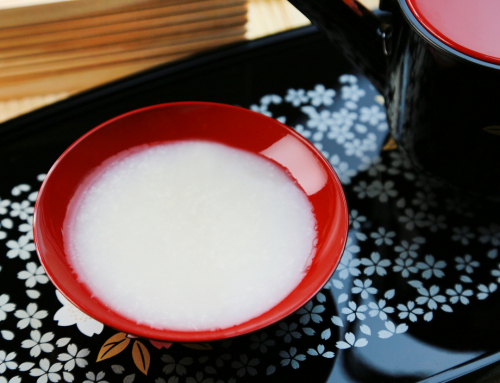 We recommend it with Kikumasamune and / or Kinmaizake, but it may also look good with nigorishu as well. 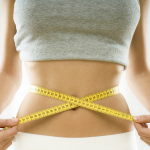 Click on the link to see how to use it! Last but not least is this glass cup. 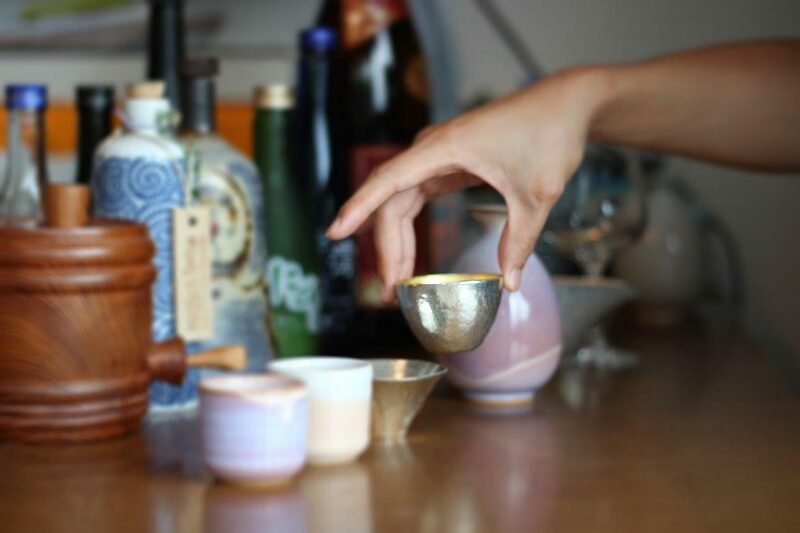 When drinking nigorishu, the best sake vessel is a glass type cup that allows you to clearly see the inside. Therefore we recommend it with Hakkaisan. However, this glass has a very simple design so even Kinmaizake may go well with this so you can see the gilt, and Kikumasamune may go just fine as well.